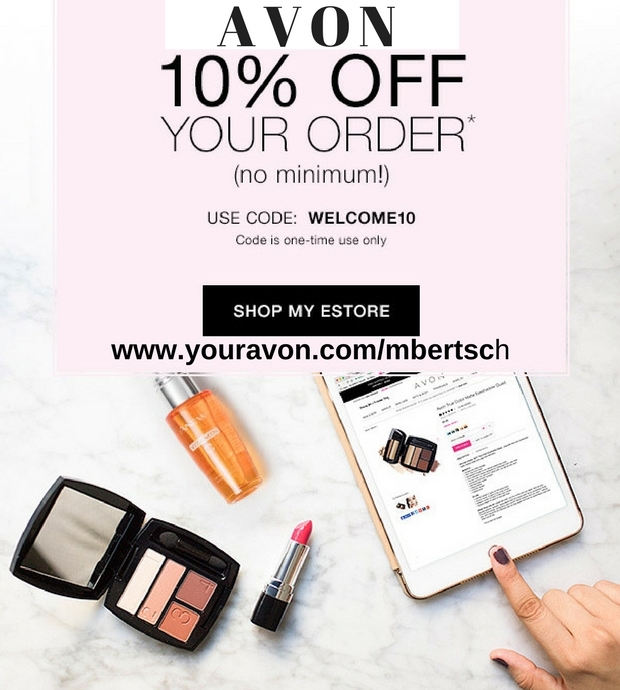 Welcome to the New Avon.com. Enjoy an introductory offer of 25% off your $75 order. Use Avon coupon code for Sept 2014 NEWSITE. Get this great Avon discount and free shipping today. Hurry! Enter this Avon Coupon Code for Sept 2014 NEWSITE at checkout. Offer ends Sept 12, 2014 at midnight. The most recent Avon catalog 21 features many sales. Skin So Soft sales are buy one get one for $.99. Anew Clinical Pro Line Eraser is at a low price of $22.99. Have you tried the Ultra Color Bold Lipstick? Wow, you can grab one of these for only $5.99. Avon's newest and amazing masacara is on sale. The introductory price is $6.99 for the Big and Daring Volume Mascara. Try the Skin So Soft Firm and Restore Body Cream with SPF15 for only $9.99. With all these sales and more you won't have a problem ordering $75 worth of Avon products. 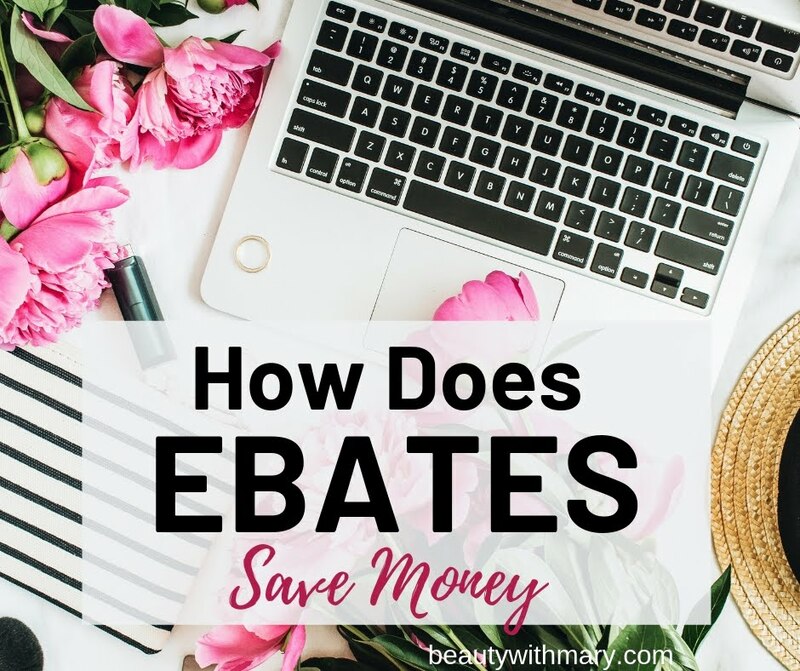 Remember you will get a 25% discount which makes your cost only $56.25. 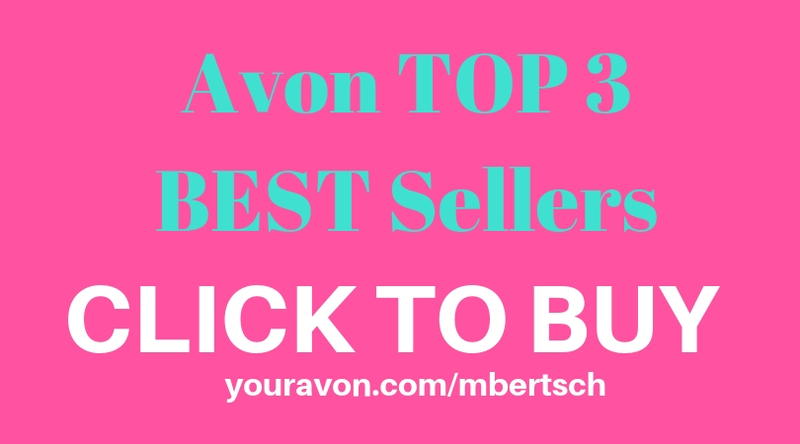 Try some Avon today! With Avon's guarantee, what do you have to lose? 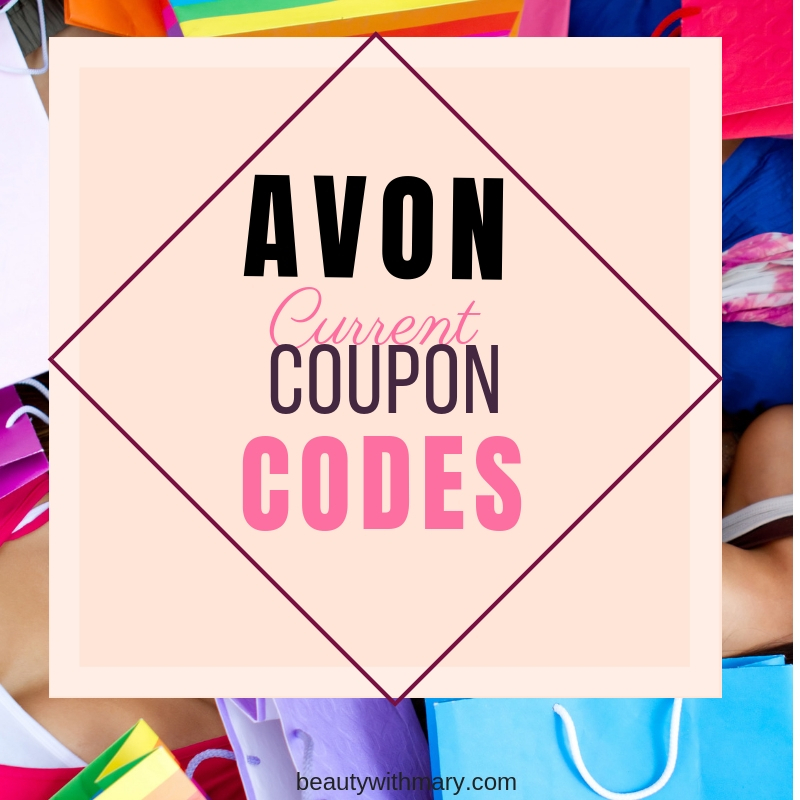 Remember to enter Avon coupon code NEWSITE at checkout. Hurry! Offer ends Sept 12 at midnight! 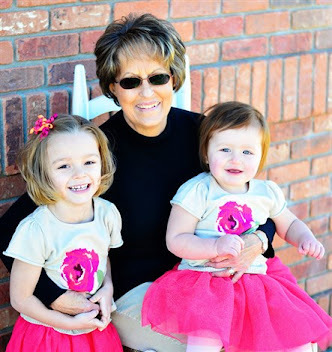 I am an Avon Lady and grandma that will give you personal Avon service. I reply to all Avon customers’ emails and phone calls. If you have any Avon product questions, please send me an email. I would love to have you order Avon online at my Avon Store. Thanks for your Avon business.